Sunday 11 March 2012 at Flinders Foreshore from 12 – 3pm Mornington Peninsula is uniquely situated with 3 breezes delivered via Port Phillip Bay, Westernport and Bass Strait. The effect creates ideal conditions for the region's pinots - wines with outstanding flavors, balanced natural acidity and fine tannins. 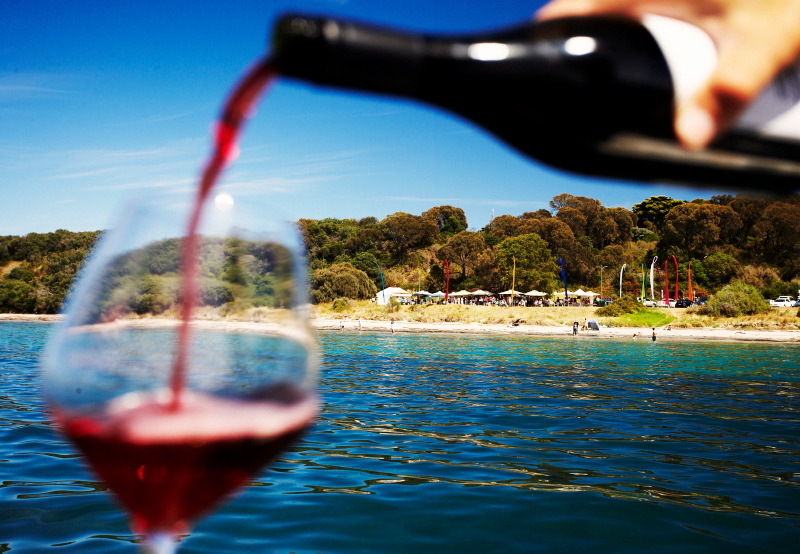 Twenty one Mornington Peninsula Pinot producers will be down by the sea at our annual Labour Day weekend showcase. Taste a range of Pinots along with local fine food and music. A wonderful range of wines will be available to taste - or buy a glass to enjoy along with a seaside lunch to remember. Also don’t miss the annual Piers & Pinots Yacht Race which will be held on the day.